There’s a lot of debate going on the internet about the OnePlus 3 and 3T software updates because of the company’s reputation over the years. For the uninitiated, OnePlus recently ended the support for the OnePlus 2 with Android Marshmallow itself without updating it to Android Nougat. And this is bothering many of the OnePlus 3 and 3T users across the globe. Will OnePlus continue the same with OnePlus 3 and 3T? It seems like that’s not the case as the company has earlier promised the Android O update for OnePlu 3 and 3T. And now, speaking with users in Reddit, OnePlus confirmed that both the phones would receive the Android O-based Oxygen OS update by the end of this year. This should be a possibility because OnePlus has come a long way in the software department. OnePlus is one among the OEM to release the Android 7.1.1 Nougat update faster than other brands. 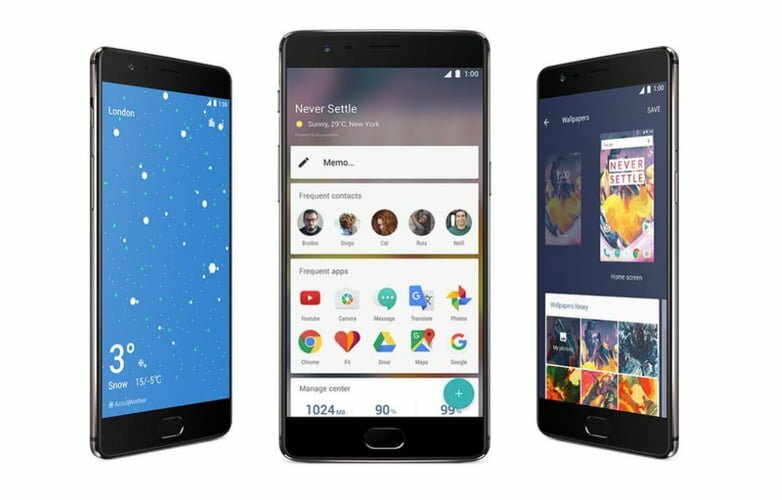 The Chinese company released the Android 7.1.1 update for OnePlus 3 and 3T earlier this year and released various stability updates after that. The OnePlus 3 and OnePlus 3T were the best smartphones of 2016, packing high-end hardware at an affordable price. Currently, both the devices are running Oxygen OS 4.1.5 version based on Android 7.1.2 Nougat. Alongside improving the overall stability of the OxygenOS for both the devices, OnePlus is also adding new features to make the interface compete with other feature rich ROMs such as MIUI, LG UX, etc. The Chinese company released the OnePlus 5 last week, which also packs high-end hardware, but this time around, it’s priced steeply at Rs. 32,999 for 6GB RAM version and Rs. 37,999 for the 8GB RAM variant. Moreover, the OnePlus 5 has received its first update- OxygenOS v4.5.2 with performance improvements and bug fixes. Sudhakar this is my third phone in a 2017. Will you change your note4 this time?? This time innovation is not there…. Those prices are not worth…. But due to Excellent support by one plus team and lots of custom roms will force people to buy this over other phones!!!!! 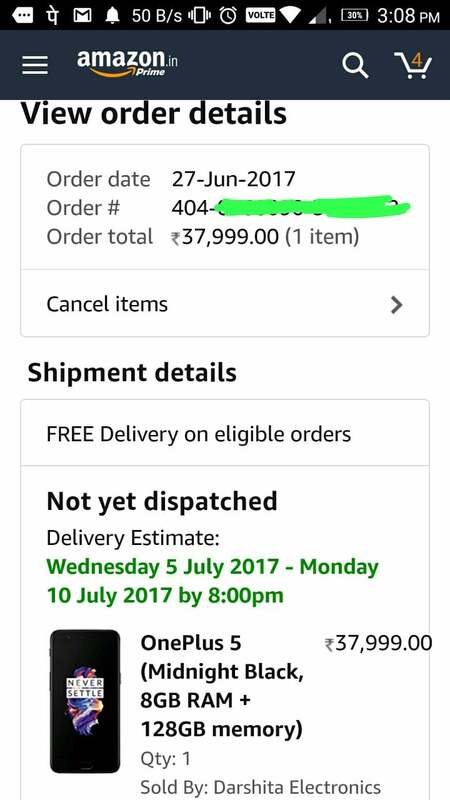 I’m gonna buy the Mi Max 2 as a backup phone if it comes to India. Looking at its design, features and past history of throwing customers under the bus, OP5 is not worth the money imo. And Suporakar will never buy a new phone until someone pays him more than 40K for buying his old Note 4.